Oct. 26, 2018, 7:45 a.m.
By Laura Hazard Owen @laurahazardowen Oct. 26, 2018, 7:45 a.m.
Condé Nast is discontinuing its Snapchat channels for Vogue, Wired and GQ brands, and letting go of employees who were brought in to produce them, according to people familiar with the matter. The publishing company, which is also a Snapchat advertiser, is keeping its Teen Vogue and Self channels. Condé Nast declined to comment. Snapchat’s user base is officially shrinking. The company again reported a decline in daily users, to 186 million, and said it predicts a decline in the fourth quarter too. The same thing happened at Twitter (user base decline, revenue beat estimate) and that stock went way up and Snap stock is declining. Why? TWTR user decline is because the company is cleaning up bots, etc. Snap's is because fewer real people are signing in, especially on Android. Now Ms. [Lauren] Kern leads roughly 30 former journalists in Sydney, London, New York and Silicon Valley. They spend their days consuming news across the internet, fielding 100 to 200 pitches a day from publishers, and debating which stories get the top spots. POSTED Oct. 26, 2018, 7:45 a.m.
Owen, Laura Hazard. "Snapchat is doing badly, and publishers are getting out." Nieman Journalism Lab. Nieman Foundation for Journalism at Harvard, 26 Oct. 2018. Web. 20 Apr. 2019. Owen, Laura Hazard. 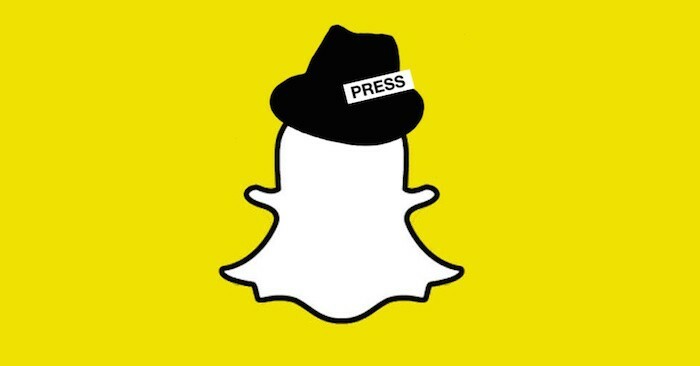 "Snapchat is doing badly, and publishers are getting out." Nieman Journalism Lab. Last modified October 26, 2018. Accessed April 20, 2019. https://www.niemanlab.org/2018/10/snapchat-is-doing-badly-and-publishers-are-getting-out/.